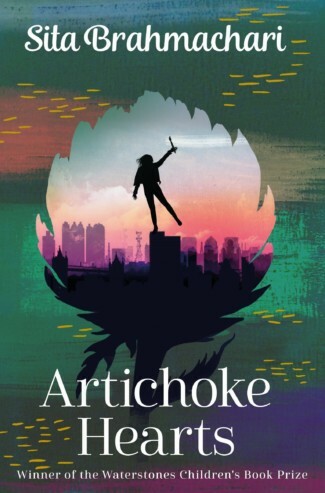 Sita’s remarkable debut book ARTICHOKE HEARTS (Macmillan 2011) won the Waterstone’s Prize 2011 and won or was nominated for many other awards, including the Carnegie Medal. 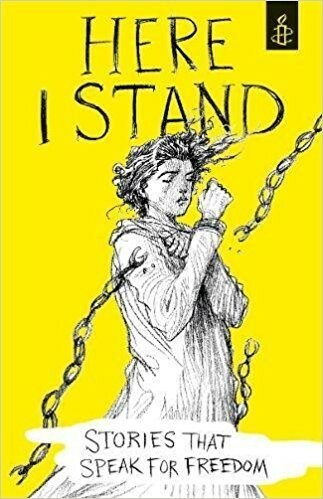 Since then, Sita has had four more nominations for the Carnegie Medal. Before writing books, she already had an extremely distinguished career in theatre, both in theatre education and as a dramaturge. 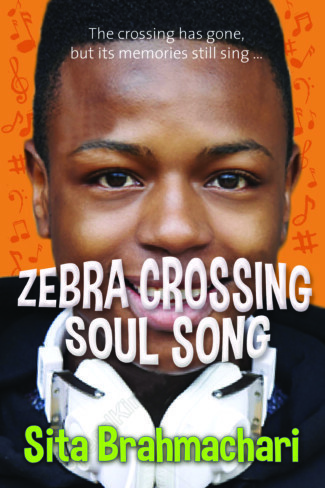 She started at The Royal Court Theatre, where her work with ethnic groups led to coverage in The Guardian and Times Educational Supplement, before going on to become Education Director for Talawa Theatre Company, (Britain’s first Black Theatre Company) and Head of Script Development for the Black and Asian Women Writers’ Project. Her writing on Theatre Education and Community On The Subject of Drama was published by Routledge. As a dramaturge and script developer, Sita has worked for companies including The Arts Council, Kali Theatre Company and The National Theatre Studio. 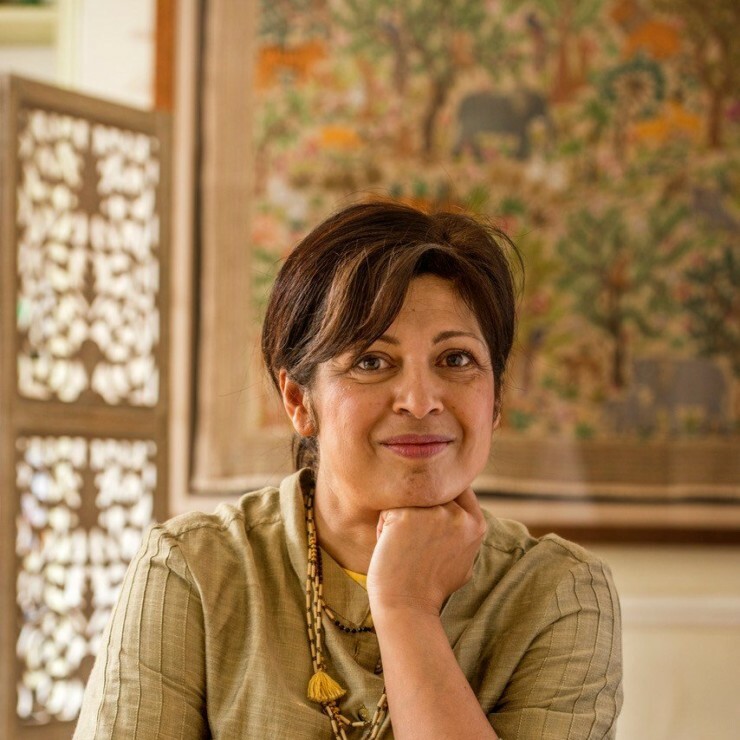 Sita has also been commissioned by the RSC and her work led to appearances on BBC Radio 4’s “Women’s Hour” and “The Big Read.” Her commission LYRICAL MC received a London tour which included The Unicorn and the Soho Theatre. 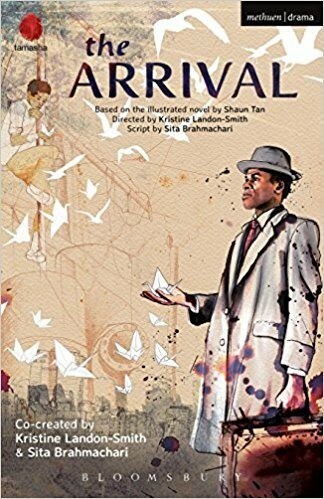 Sita adapted Shaun Tan’s iconic graphic novel THE ARRIVAL for the stage in the UK where it enjoyed critical and public acclaim and was published by Methuen. 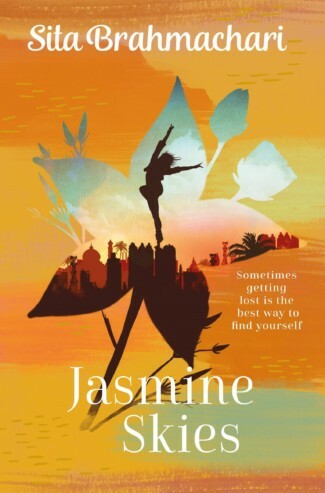 Sita was nominated for the Carnegie Medal again for her second book, JASMINE SKIES. 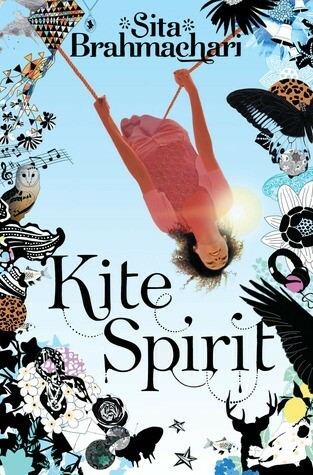 It won the Centurion Book Award and the Coventry Book Award The third, KITE SPIRIT was longlisted for the UKLA award in 2014 and shortlisted for the Tower Hamlets’ Book Award. 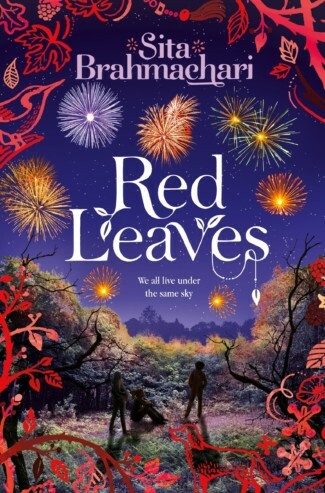 The fourth for Macmillan, RED LEAVES was endorsed by Amnesty International UK and is used to teach the value of human rights. 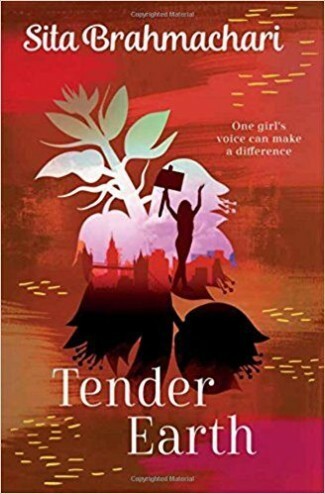 Her fifth book TENDER EARTH ties up a trilogy featuring the same family in ARTICHOKE HEARTS and JASMINE SKIES with Macmillan re-jacketing the entire trilogy. 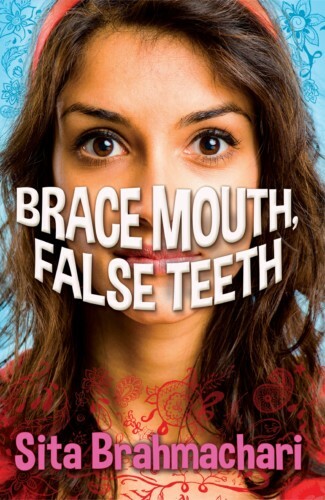 Sita is also published by Barrington Stoke BRACE MOUTH FALSE TEETH, CAR WASH WISH, WORRY ANGELS and ZEBRA CROSSING SOUL SONG (the last two nominated for the Carnegie Medal). 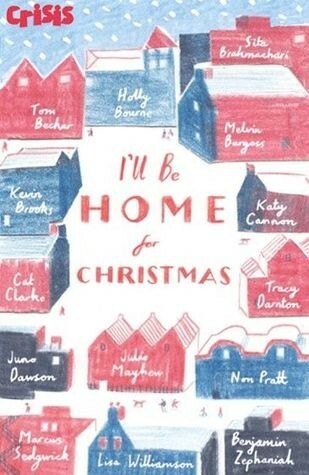 She has written original stories for two anthologies, raising money and awareness for causes close to her heart – Stay Home for HERE I STAND published by Walker for Amnesty International and Amir and George for I’LL BE HOME FOR CHRISTMAS, published by Stripes for Crisis UK. 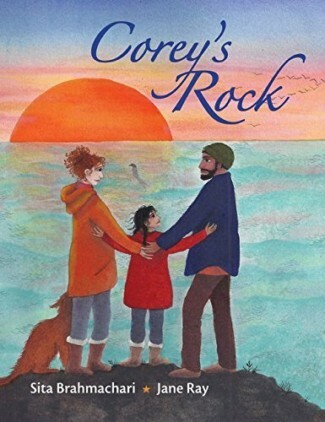 Her latest book, COREY’S ROCK, illustrated by Jane Ray for Otter Barry Books was published to outstanding reviews and Book of the Day for Booktrust. She has two middle grade books signed with Orion. 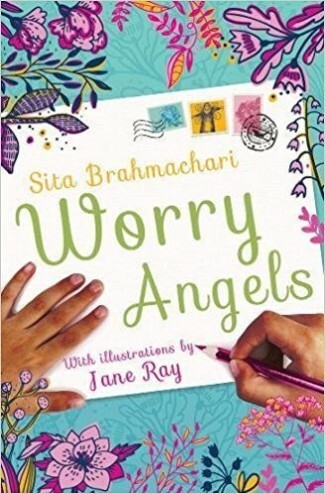 In 2017, Sita was Writer in Residence for Booktrust in 2017 and has been made an Ambassador for Amnesty. She lives in North London with her husband and has three children.